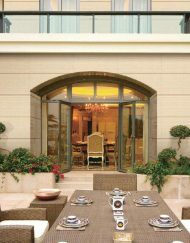 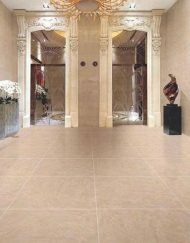  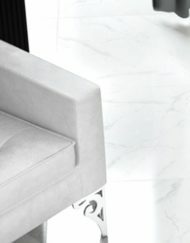 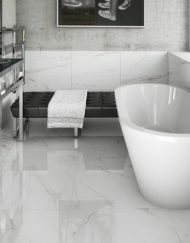 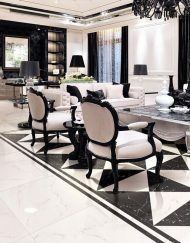 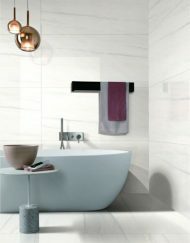 Picasso Tiles | The Tile Empire Inc. 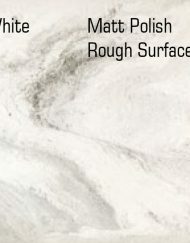 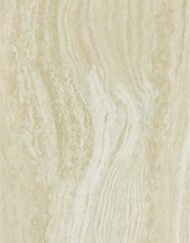 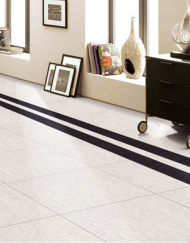 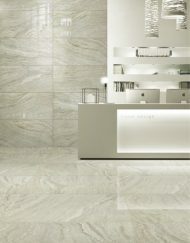 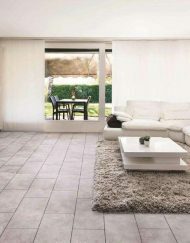 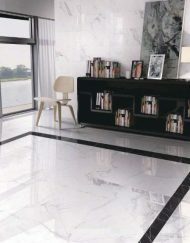 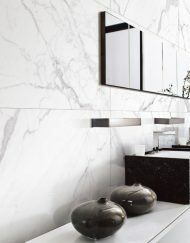 The Picasso Line is a series of glazed porcelain tiles. 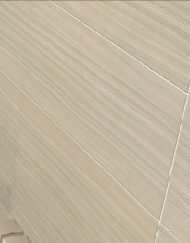 Tiles Sized 24” x 36”. 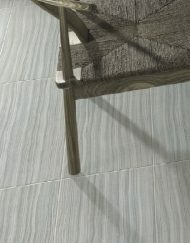 Available in 2 colors: Beige and Grey.